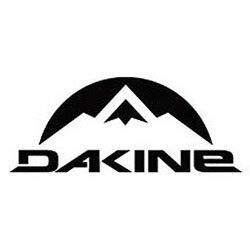 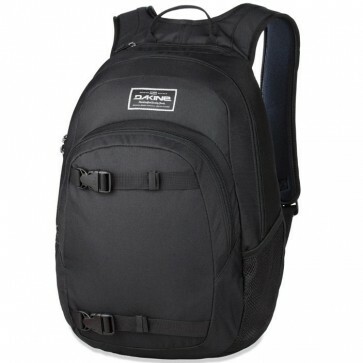 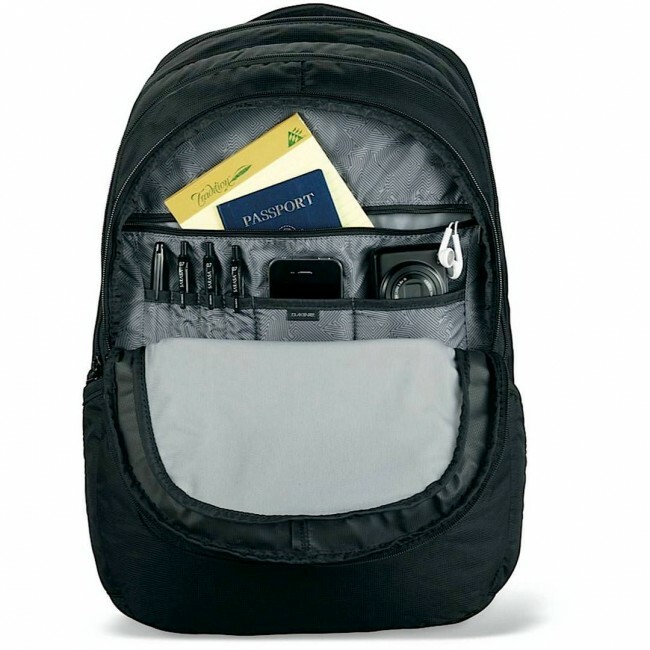 The Dakine Point Wet/Dry Backpack is the ultimate everyday backpack. 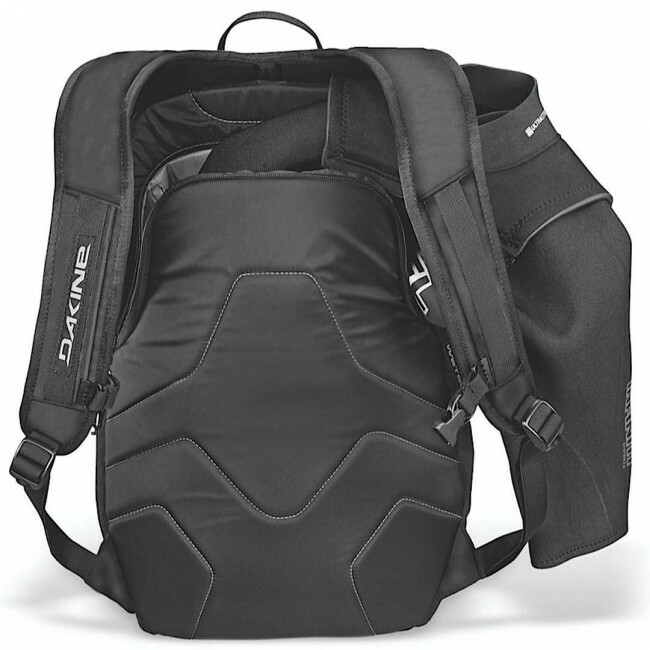 Designed with surfing in mind, the Point features a dedicated waterproof wet/dry pocket in back to stash your wetsuit and tech inside while keeping it separate from your dry gear in the compartment below. The backpack is finished off with front carry straps to accommodate your jacket or skateboard features side mesh pockets for water bottles so you never go thirsty.